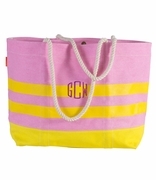 Personalized beach towels are a usable and a well-received gift for all summer and warm weather travel celebrations. Choose this terry velour white beach towel with our custom island logo. 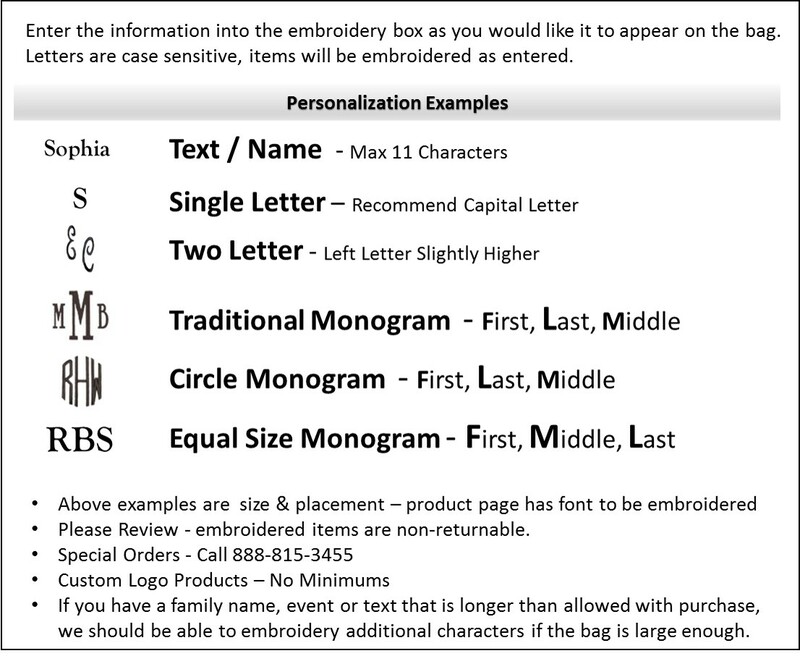 Just add your selected line of embroidery (up to 16 characters). 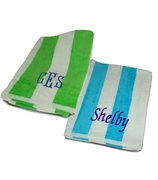 Embroider a family name or tropical island to complete your personalized beach towel. 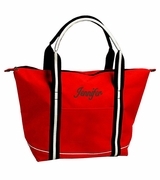 Simply Bags can also add your business or organization logo to our beach towels. Call 888-815-3455 for additional information. Customized white terry beach towel measures 30" x 60", 11lb weight.